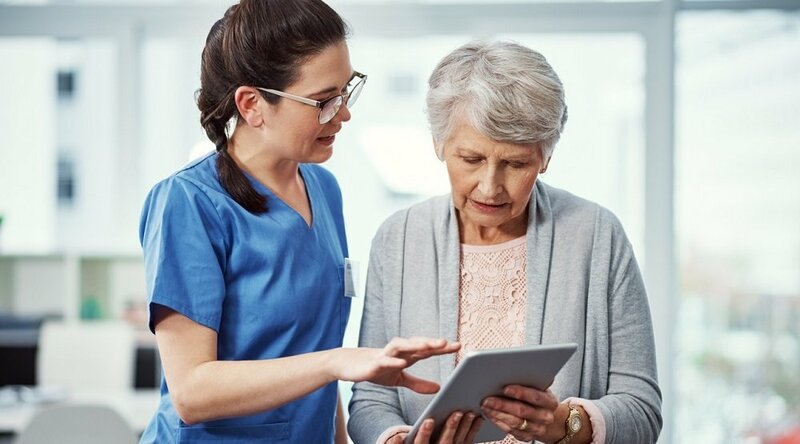 Ensuring patients are directly involved in, and take charge of, their own care is a big challenge at the top to-do lists and strategic plans everywhere. 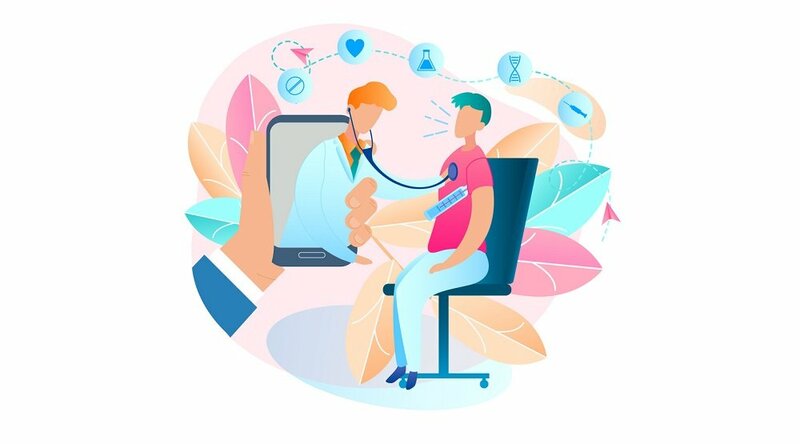 Behavior change is hard and with patients spending most of their time outside of a doctor’s office, how do you motivate while also continuing to innovate? At Care Innovations, we believe harnessing different minds and perspectives is imperative to innovation. Most recently, we held the first ever CI Patient Engagement Hackfest in collaboration with MIT H@cking Medicine, StartX, and Stanford Medical School. The event brought together people with diverse backgrounds looking to solve healthcare’s biggest challenges surrounding patient engagement. In his keynote address, Dr. Jacob Reider, Deputy National Coordinator for HIT, encouraged programmers, developers, engineers, designers, clinicians, scientists, nurses, and entrepreneurs to, "Pick an activity that is close to you because that will fuel your passion." This is a subtle, but important point because the more we can get of a lab or corporate office and into the real world of the people we’re trying to help, the more likely we can develop something they will actually use. Care Innovations, and our parent companies Intel and GE, have a successful history of doing just this, and it’s the core of our approach to innovation. Different perspectives and a new way of looking at things were rampant during the hackathon. In his closing address, Dr. Lyle Berkowitz, Associate Chief Medical Officer of Innovation for Northwestern Memorial Hospital, urged greater efficiency in healthcare: "We don’t have a shortage of physicians, we have a shortage of using them efficiently," he said. That’s not an opinion I’ve ever heard, and it reminded me of why I’m so excited about the original thinking being done in our work with leaders like OSF Healthcare and the University of Mississippi Medical Center (Update #1, Update #2) to unleash the true potential connecting the care continuum to the home. 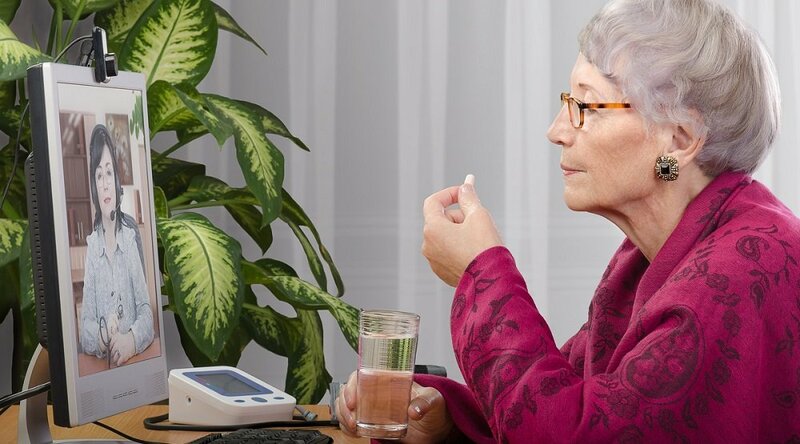 Our efforts with OSF Healthcare are centered on collecting and analyzing data on the activities of daily living so we can work with patients, family caregivers, and clinicians on more effective interventions and care plans built from a more accurate and complete picture of a patient’s health and daily life. And in the South, UMMC and the State of Mississippi are implementing a remote care management plan to improve the health of diabetic patients that live in a rural area of one of the unhealthiest states in the country. This initial program is intended to be proof of concept that would be considered in rethinking care for diabetic patients across the entire state. 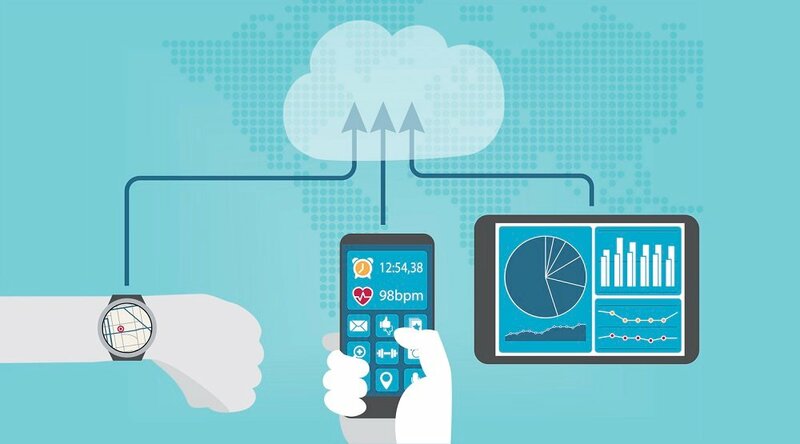 There is no shortage of bright minds and advanced technology in healthcare, but if the missing link in patient engagement is how to motivate patients to be engaged in the first place, looking for answers in non-traditional ways and places – like a hackathon – should be at the top of your to-do list, right next to "solve: patient engagement."